If you are looking for a team of builders who will not only give you the ultimate satisfaction in taking of your work that you want but also to make sure that when we come to you and give you your service loft conversions in London to the best standards we are well known for here at London builders. We have been providing the ultimate service to our customers and we are well known for it so why not be a part of the crowd today. London builders first established in 1976, with many years of knowledge and experience within this industry we have always made sure that when we go out to serve our customers we only deliver the highest quality service we always bring to all of our customers. As things move on so do we, we only use the most up to date equipment and skills, but the only thing that will always keeping running no matter what day it is, is the knowledge all of our staff has learnt and gained over the many years of working for our company. The services we provide here at London Builders. With many years of standing and delivering only the best to our customers we have a wide range of services to choose from, we guarantee that when you come enquire a service from our staff that will have it. Covering all of London so no matter where you are we can come to you, our services range loft conversions in London to renovation and general building work in London . When we come to you we work our services around you so when we have finished you see exactly what your imagination saw, capturing the picture in our customer’s imagination and making it a reality is what we are here for. The services that are provided at London builders. 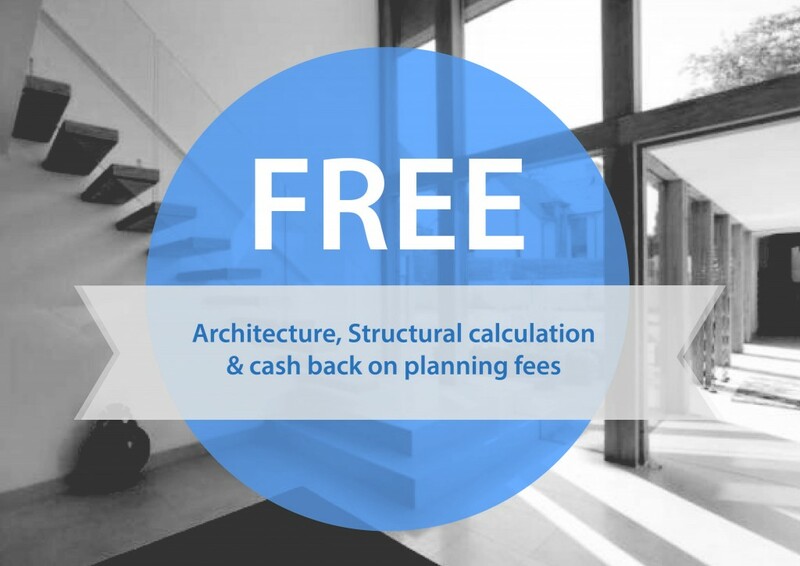 Our loft conversion service includes. To this day loft conversions are becoming a lot more popular and being seen more in homes. These can be used for many reason and give you a bit more space for you, but you have make sure you have the key parts needed before thinking of installing a loft conversion. Firstly you must make sure that you have a height space of 2.1 meters, this is the minimum amount that is required, for the safety reasons we advise having 2.5 meters of height. Secondly we have to make sure that roof doesn’t leek, if this does we install waterproof system in to counter this. There are different styles of loft conversions to choose from so depending on what you like we can supply it to you. Our building extension service includes. 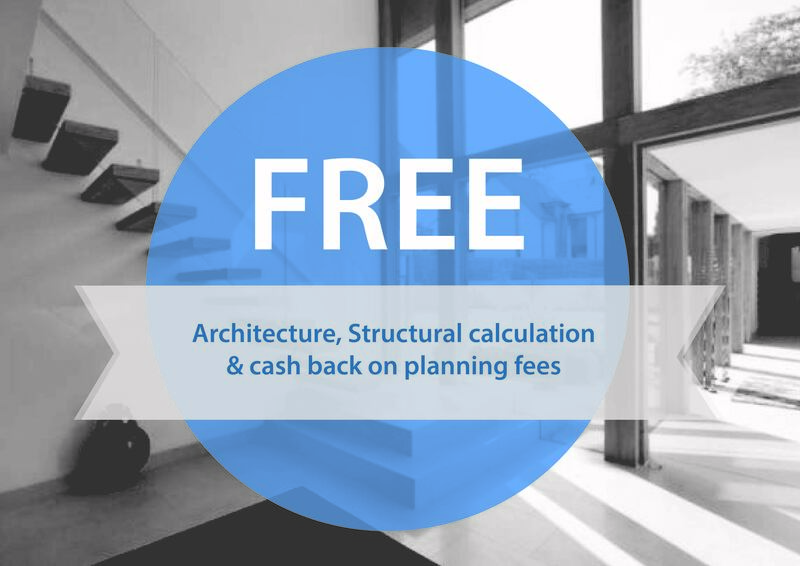 When you come to us requesting a building extension we have a huge range to offer you from so whatever you require we can help with it. All of our builders over the years have gained a huge reputation for the extensions that they have built in and all of our customers have given us great feed back in what a wonderful service we have given them. When our team are ready to start another project we like to make sure that when are designing we design with the customer in mind all the way, making sure that what we produce is what you want exactly, we also fully supply our own materials for the job at hand, we never ask our customers to pay for our materials as we see this as disgusting excuse for more money, and finally we only deliver the best and we stay and keep working the hours fitted around you to get the best results. Our bathroom installation service includes. As well as our building extensions we also provide a wide range of bathrooms to choose from, we know that to everyone all in one way want to have that perfect bathroom and at London builders we are proud to have a successful service ready for you, in London we have such a range of bathroom styling’s that it is impossible not to like at least two or more of what we have on offer. When you enquire with us with a new bathroom in mind, like all of our services we sit next to you and we will make a design plan of what exactly you want so we capture what you want to have, after we have planned the design with you we begin to start bringing in all the materials and equipment we will need for the project, we supply our own materials and never ask our customers to pay out more for us as we see this as a cheap method in taking money of you for no reason, we get everything and begin work immediately as soon as we have gained everything. The experience we have gained through out working through London. For nearly 40 years we have been working in London doing what we love and for all those years we have been only getting better, more knowledgeable and stronger but at the same time we have really appreciated everything we have done for our customers. With every service we complete we always ask what they think of what we have done and to send us a overall review and thoughts, each one we have received have been positive comebacks and we are truly grateful to have these by us, to us and to all of our future customers this is our proof in saying we are the only company you will need to go to if you are looking to have anything done to your home. 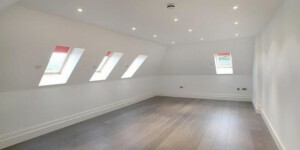 If you are looking to have loft conversion in London and want it to be in the hands of professional builders who will take care of you and deliver you the best outcome for you to have, or if you are looking for another service of your choice whatever it may be we are still very much dedicated to helping out all of our customers no matter what they require. If you want to have more information on us and our company then contact us today and talk to one of our friendly staff on 0800 019 0470 or email us at info@builderslondon.co.